LEYC has three jetties. A large floating jetty which can accommodates up to 50 Boats. All berths have their own electric access point with metered electricity and automatic lighting. Security cameras cover this jetty. There are a number of water supply taps along each leg of the jetty. Wifi is widely available free of charge. There is a wooden fixed jetty which is there to accommodate smaller boats usually up to 20ft. There are berths for 27 Boats. This jetty has no access to electricity but there is a water supply on the jetty. The entrance to the jetty and carpark are covered by security cameras. 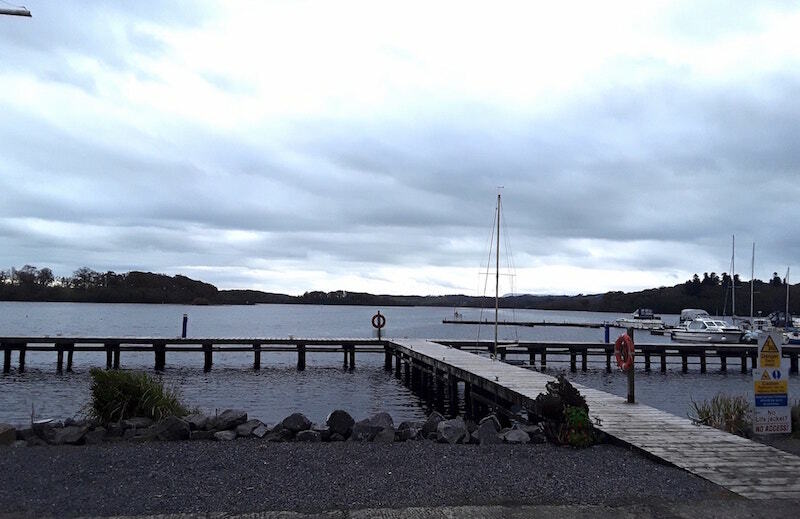 The third jetty at the club which is known as the T because of its shape is positioned right in front of the clubhouse and has no permanent berths. It is there for use during competitions and for loading and unloading etc. There is electricity and lighting on this jetty. The jetty is covered by security cameras. There is excellent access to all jetties from the water and the car park areas. The car parking areas are covered by security cameras and an automatic gate controlled by members fobs, controls access to the entire site. There are very advanced plans to provide a jetty along the edge of our slipway in 2018. There are 32 mooring buoys in the bay with plans to add a number in 2018. 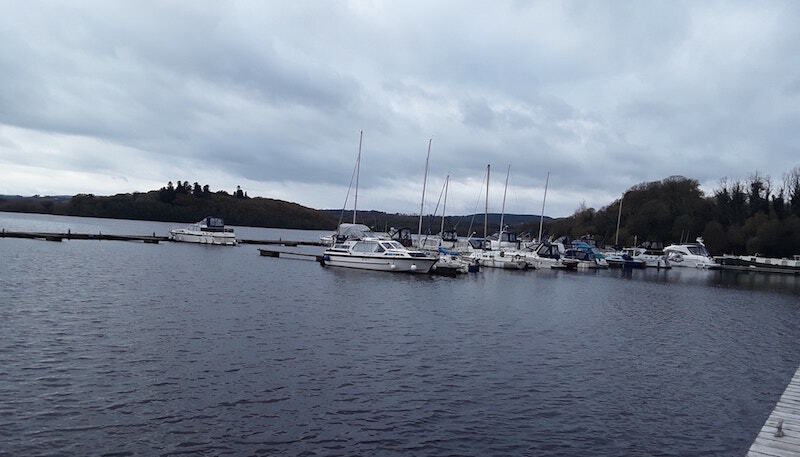 The moorings are designed for boats up to 30ft and their position is normally well sheltered from prevailing winds. These sites are there for the use of members only and there is currently a waiting list of members for them. 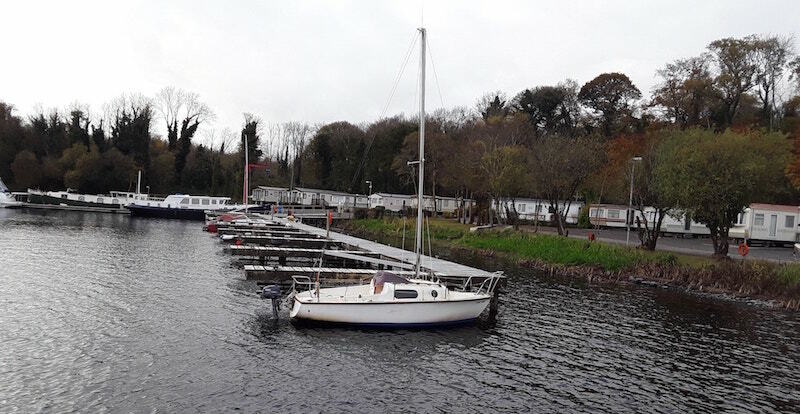 Lough Erne Yacht Club (established 1818) became a Training Centre (previously known as a Recognised Teaching Establishment) in the 1980’s. 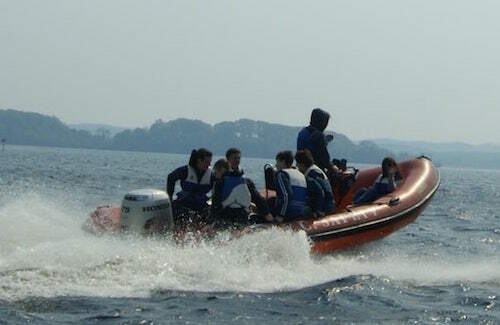 Sailing courses are provided on an annual basis – adult and junior courses, with power boat courses provided as required. Skills learned on these courses can then be put into use by taking part in one of our many club sailing sessions, so why not join the club !!. 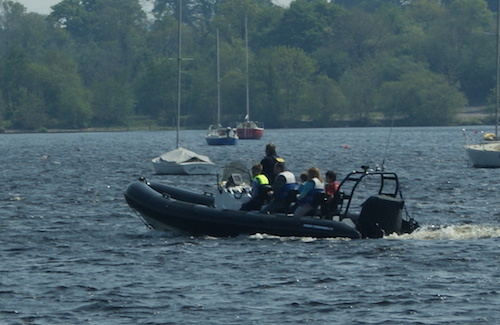 Sailing is available 7 days a week, free of charge to club members, just turn up. See our timetable for details of which fleet sail on which day. 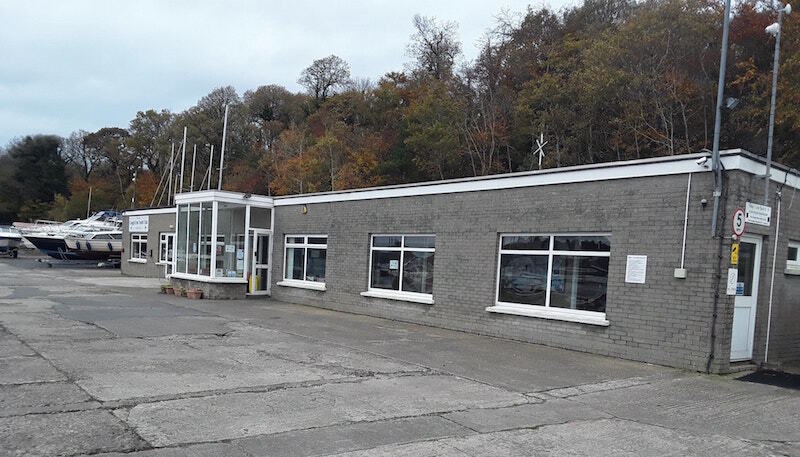 The training centre is staffed by qualified instructors who have gone on appropriate RYA Instructor Training Courses. The training and equipment is provided by the club. 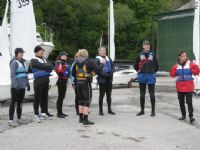 LEYC offers sailing throughout the season and in addition has planned a series of Sailing and powerboat courses for young and old throughout the year. 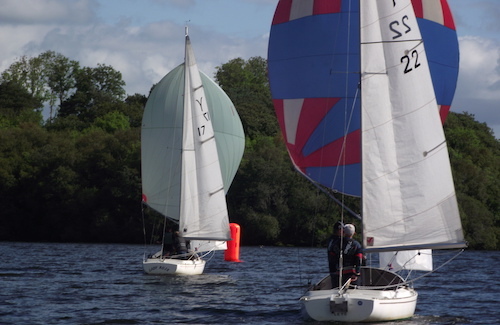 The club has various fleets – Yeoman, J24, Fairy, GP14, Laser, Topper which sail throughout the season – so plenty opportunity to get out on the water whether you are young or old. A series of Sail and power training will take place at LEYC during the year. The online club calendar contains all the courses month by month. Courses are arranged as necessary throughout the year. If intereste, please contact the office. For kids that are members of the club and who have completed Stage 3 and just want to improve or refresh skills, you can join any of the above weeks at £50.00 per week. Non-members £150 + 20% discount for additional family members. Names are now being collected for courses to run at the club. 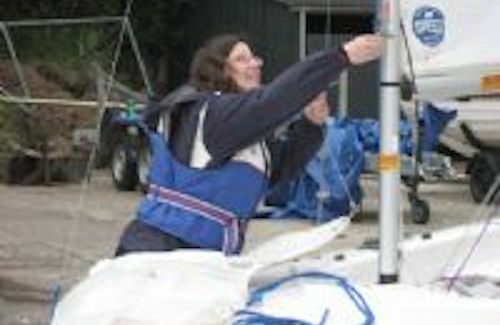 Want to learn basics of boat handling – Courses can be arranged on demand. 2 day constant assessment course. Direct assessment is available, please contact the office for prices. These can be arranged on demand throughout the sailing season. The following courses are run on demand, there is a waiting list, so if you are interested please contact us and we will let you know when the next available course will be. The clubhouse has excellent facilities, for male and female members, including hot showers and heated changing rooms. 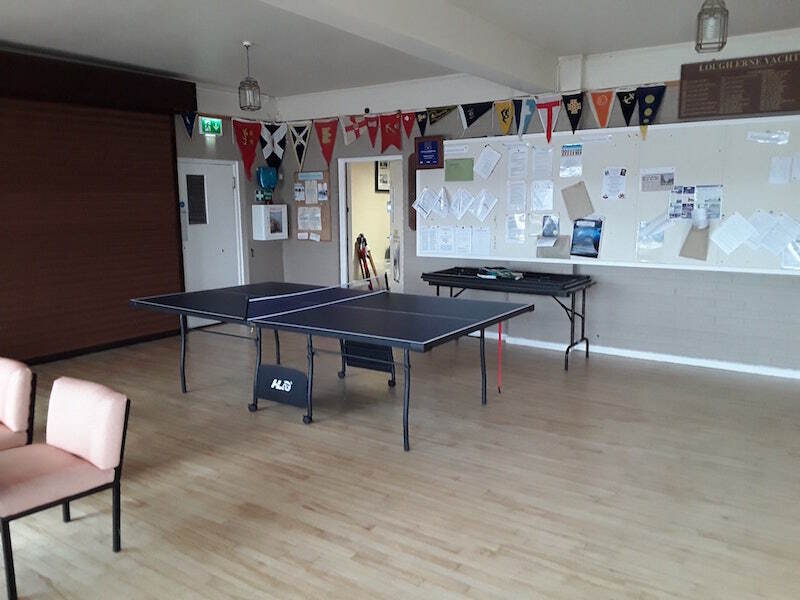 There is a multi purpose hall with a pool table and table tennis area. A member’s kitchen with all the usual facilities including cooker, microwave, washing machine and tumble dryer. There is also a larger well equipped catering kitchen which is used to prepare food on a larger scale for organised events. 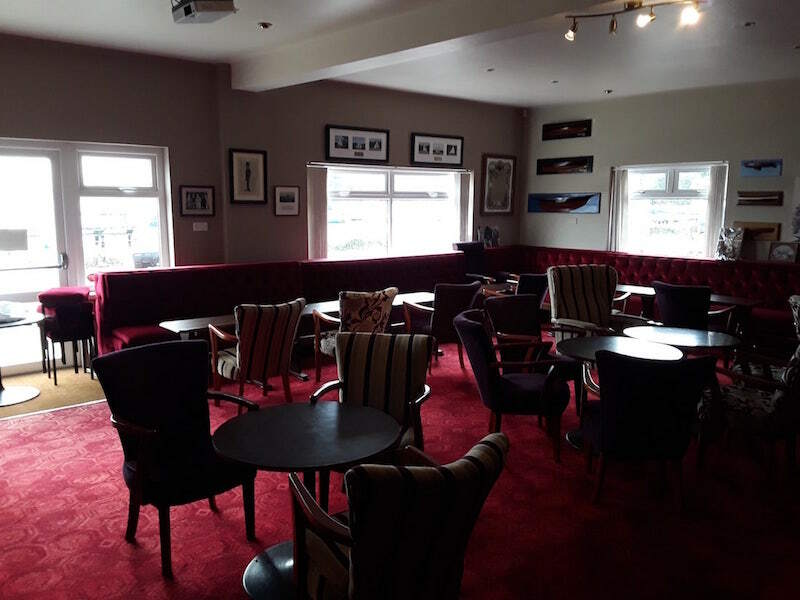 We have a well stocked bar and lounge which is open when there is demand and on days when events are organised throughout the boating season. We have defibrillators in case of an emergency. Access to the clubhouse is controlled by coded locks which come into use during quiet periods of the season when staff are not present. Security cameras cover the entrance to the clubhouse and the parking area in front. LEYC general office is also accommodated in the clubhouse and is staffed Monday, Wednesday and Friday of every week.